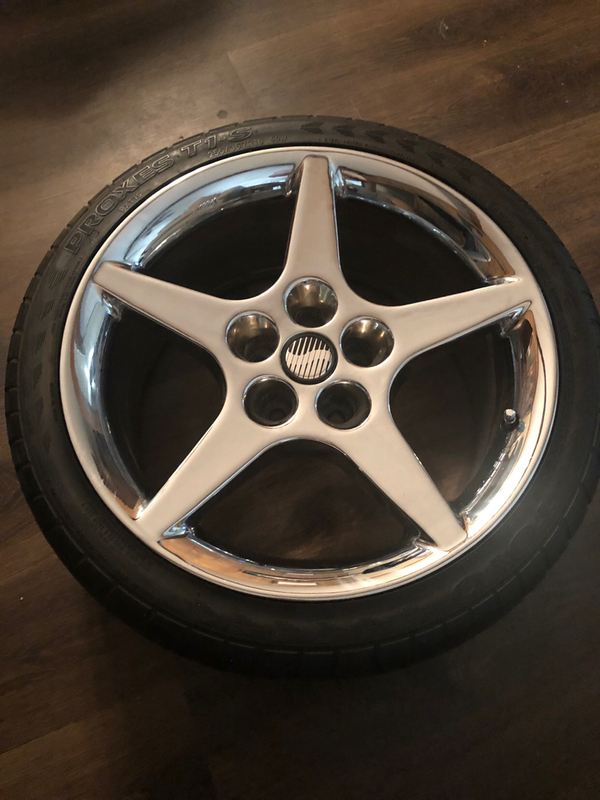 I lucked out and was able to pick up a really nice set of the Italian Speedline lemans wheels with tires for $400. 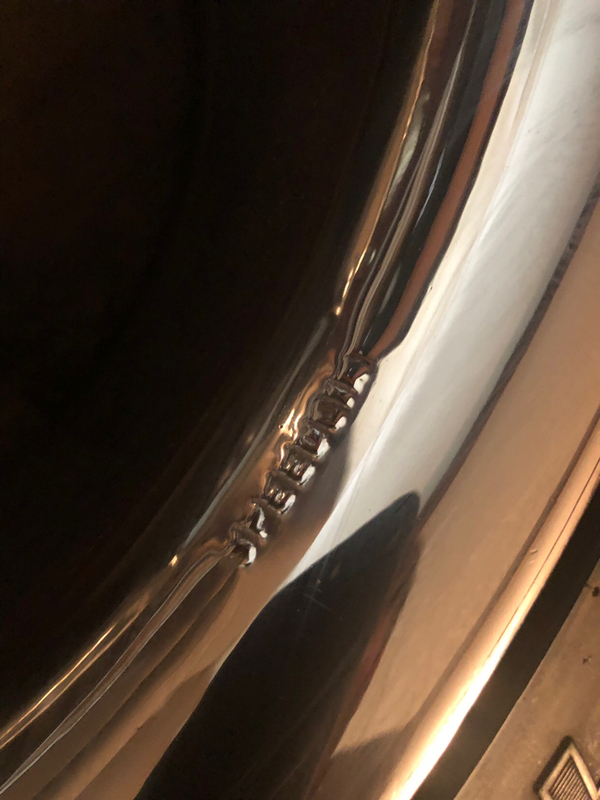 They are currently chrome, and I would like to strip the chrome and powder coat or paint. 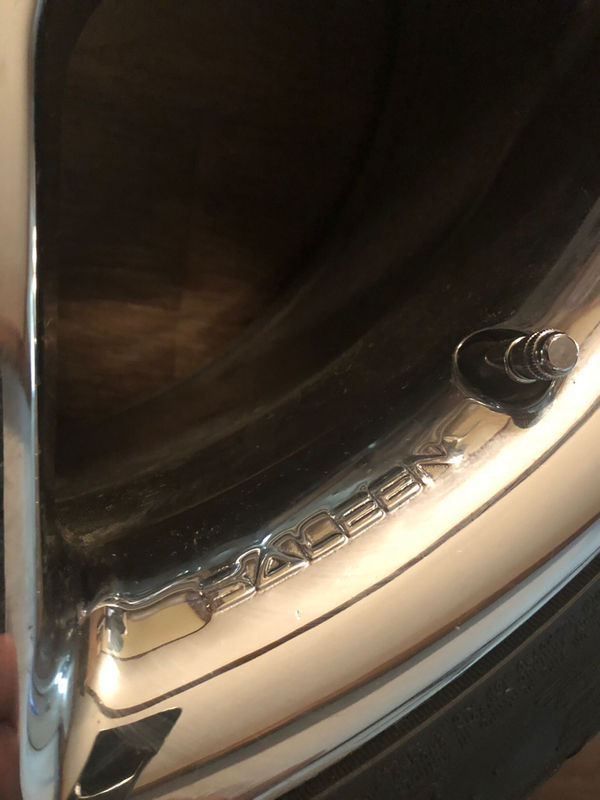 I have read that a chemical is good and so is dustless, but what is the best way so I don’t loose the lettering on the wheels? Also, were the originals painted or powder coated?